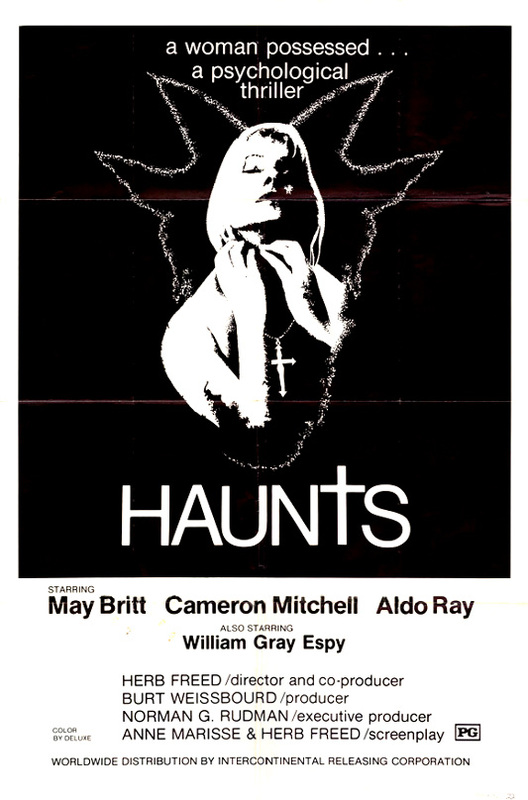 Haunts (1977, USA) is a Horror film directed by Herb Freed. A psycho-sexual thriller of a woman possessed. This page was last modified on 20 November 2015, at 21:12.